In Miami, FL our Chiropractors offer whiplash injury treatment to help get you back to a healthy and pain-free lifestyle. Our goal is to reduce your car wreck pain and heal you in the shortest time possible. First of all, when an accident occurs you should call 911 and report it to a local police officer. For legal issues it is important to have the proper documentation from the accident. The more paperwork you can provide the better. It’s also crucial to report the car accident to your auto insurance carrier. As a result of reporting your accident to your car insurance a claim number will be given for your case. Most of your car accident care may be covered by your auto insurance carrier. If you have any questions on the process we are here to assist you in any way. The next step is to contact us at 855-954-2273 to schedule with us at one of our whiplash injury Chiropractors. Our offices are within Dade, Broward, and Palm Beach counties. We have offices located in Kendall, Miami Gardens, Miami Lakes, Miami, Margate, Hollywood, Pompano Beach, Planation, Delray, West Palm Beach, and Lake Worth to help serve you. We also provide services to patients in the cities of Hialeah, Pembroke Pines, Sunrise, Aventura, North Miami Beach, Boca Raton and Coral Springs. Car wrecks can be very stressful especially after the loss of your vehicle. For this reason we offer our patients transportation to our clinics to allow them to treat for their car accident care. Transportation is provide to our 11 clinics in Dade, Broward, and Palm Beach county. We know how stressful car accidents can be and do all this is possible to smooth the road to your recovery. Therefore, If you have any questions or concerns with your injuries we would be glad to hear from you. If you are in the need of legal advice we can provide you with on your request. We work with whiplash injury attorneys in Plantation, Florida who may help guide you through the tough legal process. Lawyers may also assist in working with your insurance company to help repair your damaged car. Therefore, If you would like a lawyer you can call us so we can guide you. 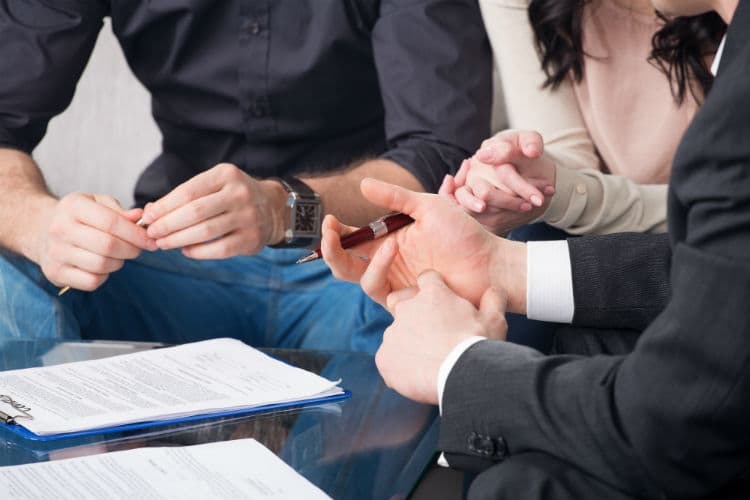 Retaining an experienced lawyer is an important step in the car accident process. They can guide you throughout the legal process as well as assist in the repairs of your motor vehicle. We network with many attorneys in Plantation, FL that practice personal injury that would be glad to speak with you. Our goal at Accident Pain Clinics of South Florida is to provide our patients with outstanding service and amazing experience. We want to satisfy your needs from the beginning to end of the accident rehabilitation process. Any questions or concerns about your injuries can be answered immediately when you call us. So if you have questions about your accident, injuries, or legal questions contact us and we will find the solution. Contact our Accident Pain Clinics to schedule an appointment for your whiplash injury treatment today at 855-954-2273.